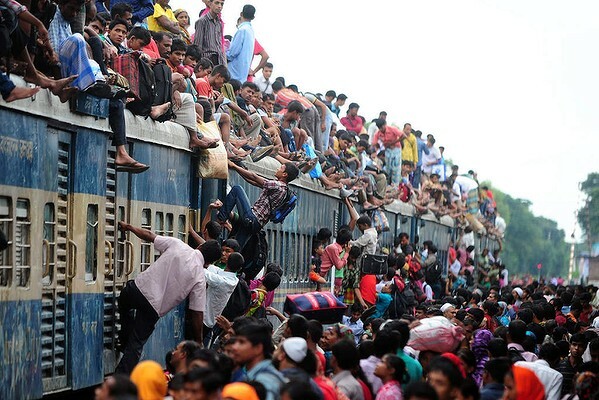 Rail Rush is not just a popular game, neither is it particular to India or the Subcontinent. 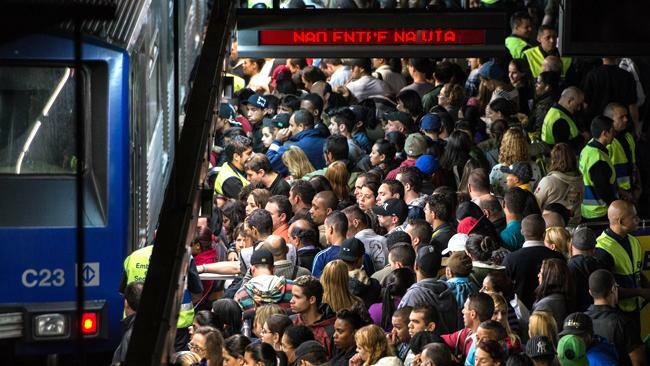 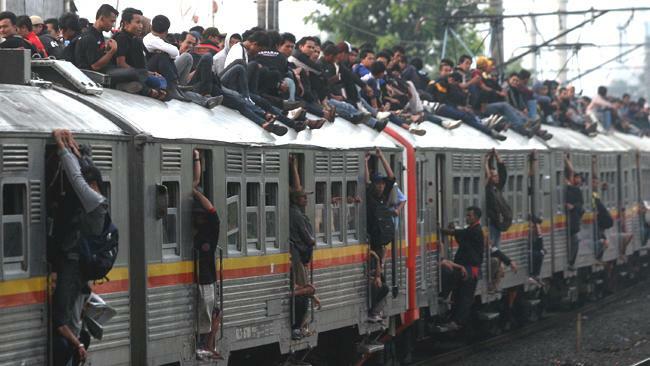 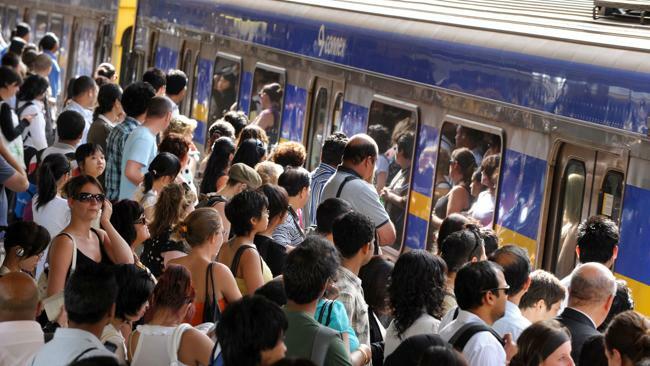 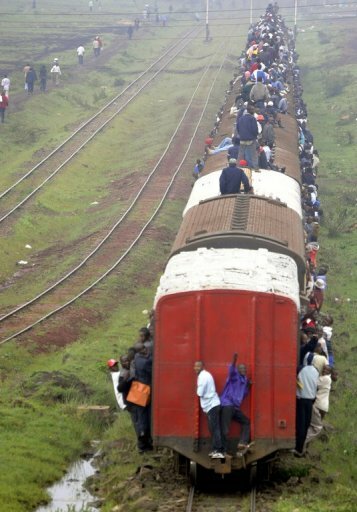 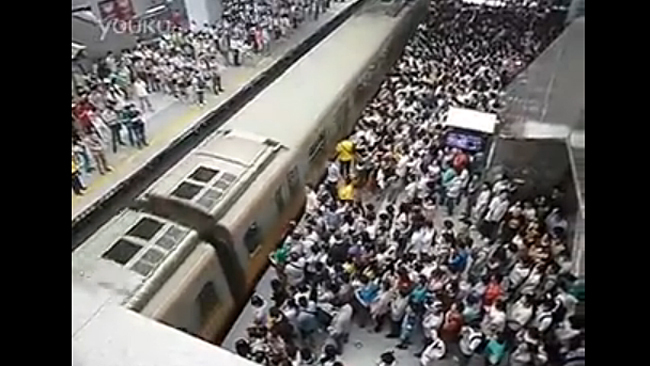 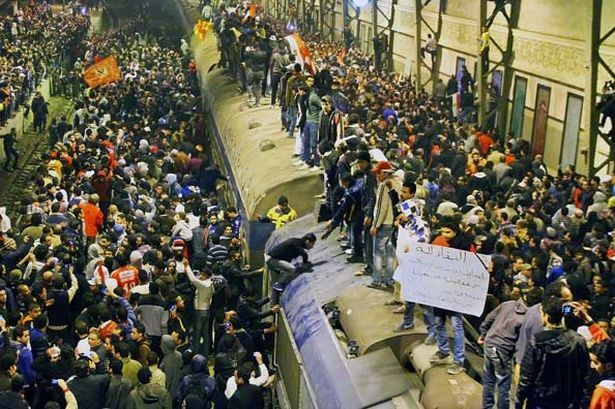 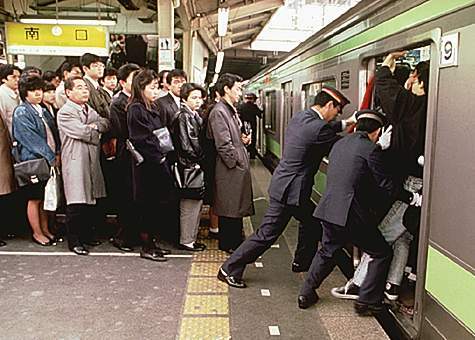 Here are Some photos which depict the incredible rush for trains from across the world. 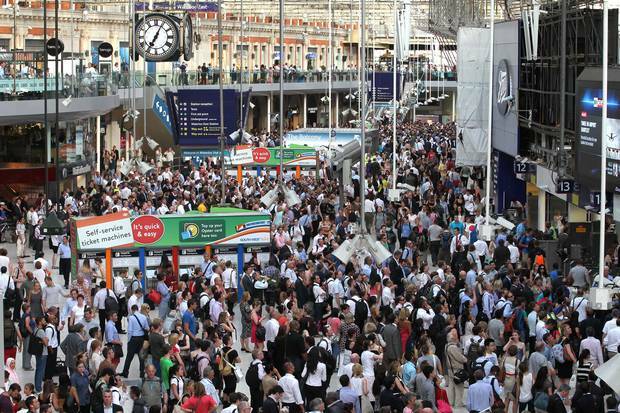 Turns out U.K- being the tiny island it is- is not far off when it comes to platforms packed with people, all waiting for the train to come. 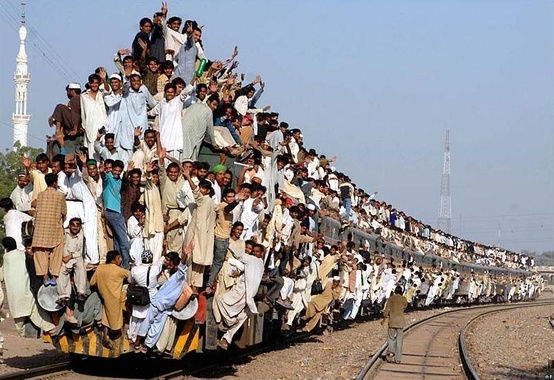 Download RailYatri app – your true travel companion today.